The 2009 Audacity of Hope Ball and Reception for 100/Plus Black Women of Influence (BWOI) was held on January 23, 2009, at the Ralph Mark Gilbert Civil Rights Museum Ballroom. The gala was held in celebration of the 44th President of the United States, Barack Obama, and in honor of the 2009 inductees of BWOI. Mayor Otis Johnson gave the opening remarks and the highlight of the evening was a powerful power point presentation by Patricia Jenks-Greene, and Domino’s Theory Band. 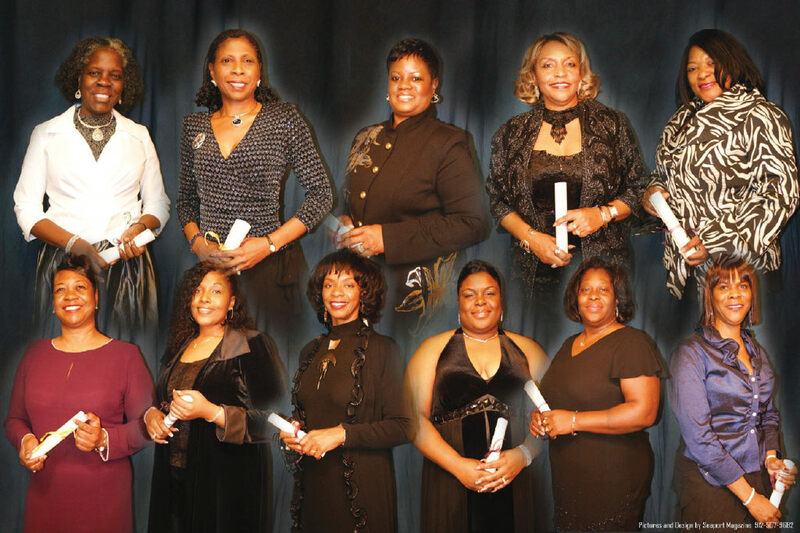 The June 2009, “Fannie Lou Hamer Awards & Pinning Ceremony,” of 100/Plus Black Women of Influence will bring attention to the “Upward Mobility, Economic Power and Influence experienced by Women of Color. It also provides the opportunity for Black Women to meet, network and form new business alliances. Proceeds from the event benefited two community based, Civil Rights, lifetime membership campaigns and a non-profit organization that affects the lives of children. For more information, contact Terrell Imani-D., Publisher, Coastal Essence Magazine at 912.596.1271.